In your home or other convenient location, private training sessions allow for family participation and personalized focus. 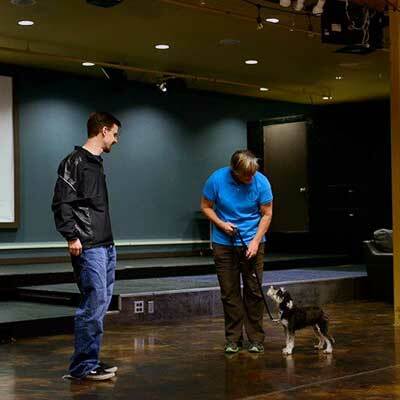 It is a great way to work with dogs who have social issues, separation anxiety, or specific needs like off-leash commands such as "Come," etc. Call Marielle at (406) 239-5466. Flexible scheduling weekday, daytime with occasional evenings available.